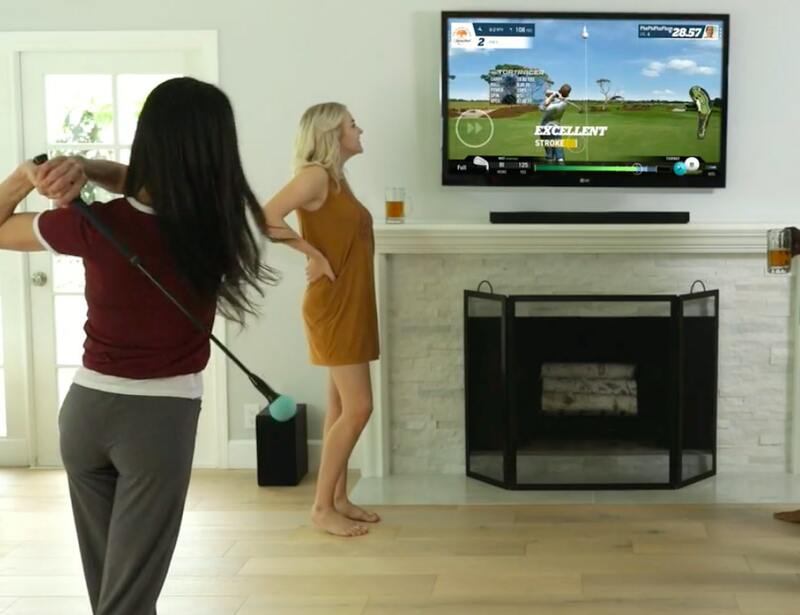 Work on your golf skills from the comfort of your own home with the Topgolf Phigolf Mobile WGT Golf Simulator. 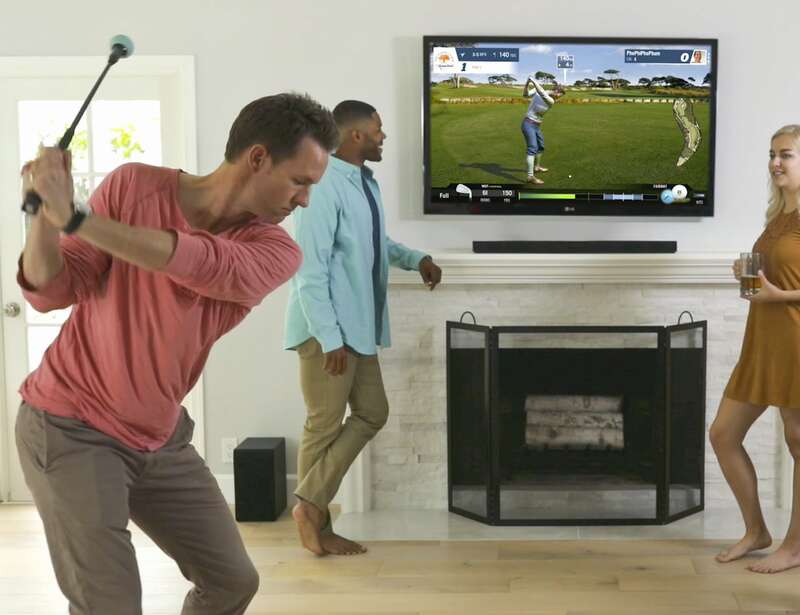 Work on your golf skills from the comfort of your own home with the Topgolf Phigolf Mobile WGT Golf Simulator. 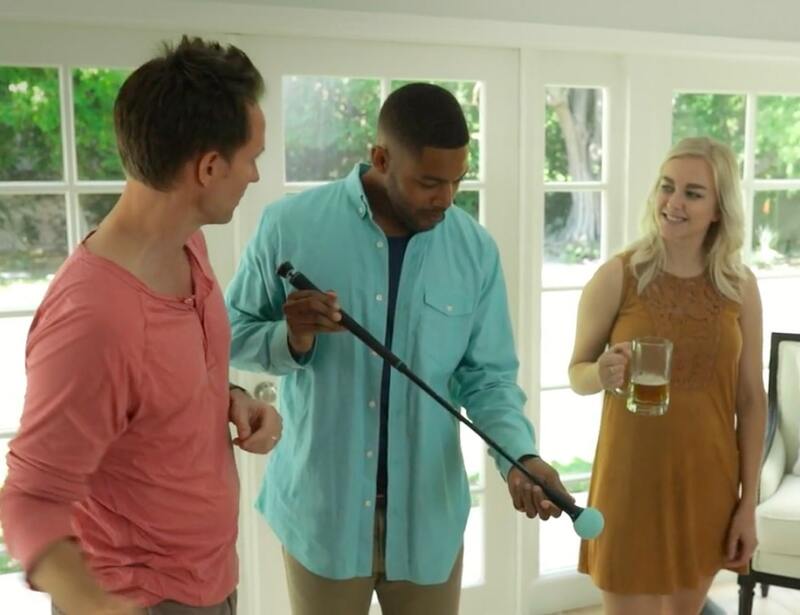 This game combines Phigolf’s golf club sensor and the WGT mobile game app for an exciting and portable experience. Incredibly realistic, WGT provides access to the most famous courses in the world. 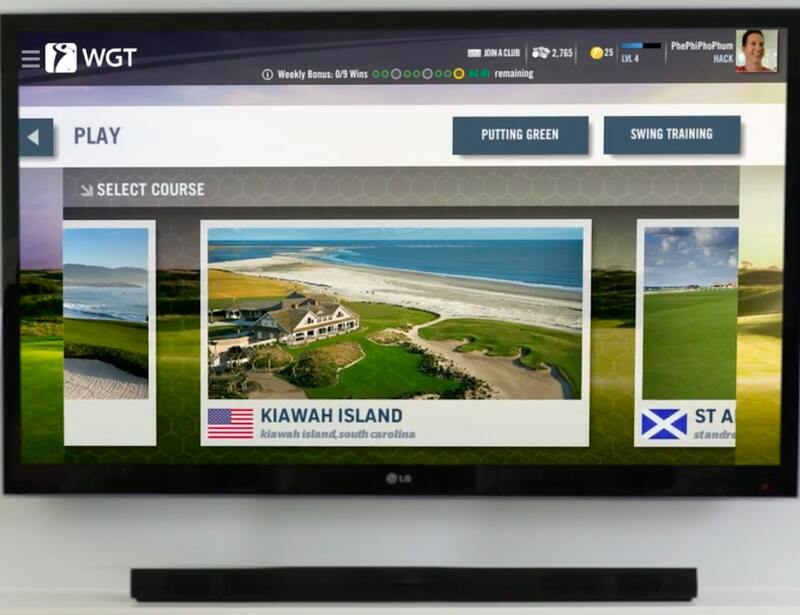 With the Phigolf WGT Edition, each physical swing is replicated on the big screen. 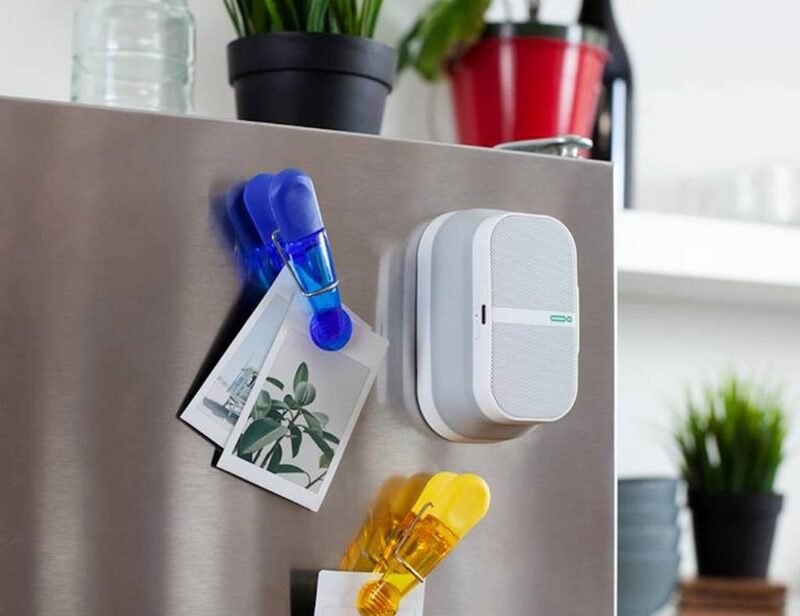 In addition, the sensor on the swing trainer features a shortened length, making it suitable for the office or living room. 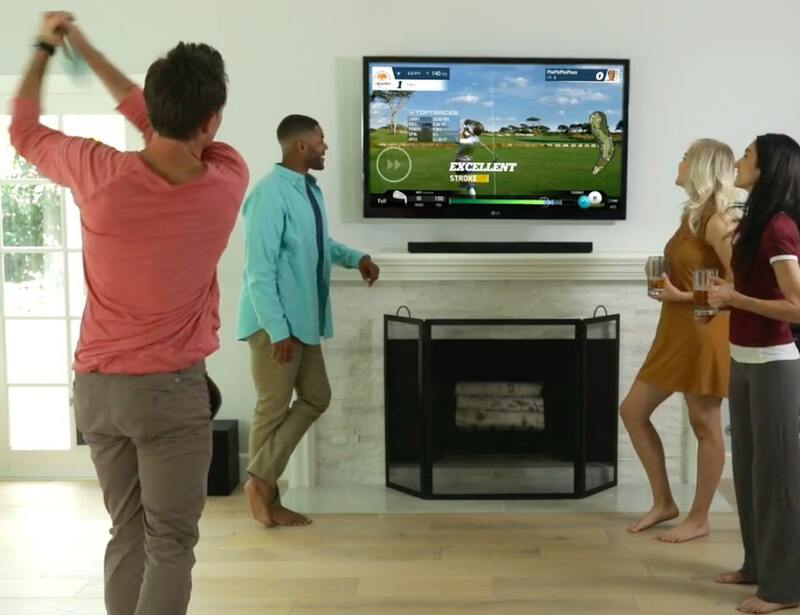 You can even mount the sensor on your personal club to practice while you play. Furthermore, you can use the Phigolf WGT Edition Simulator while hitting balls into a net or on the driving range. 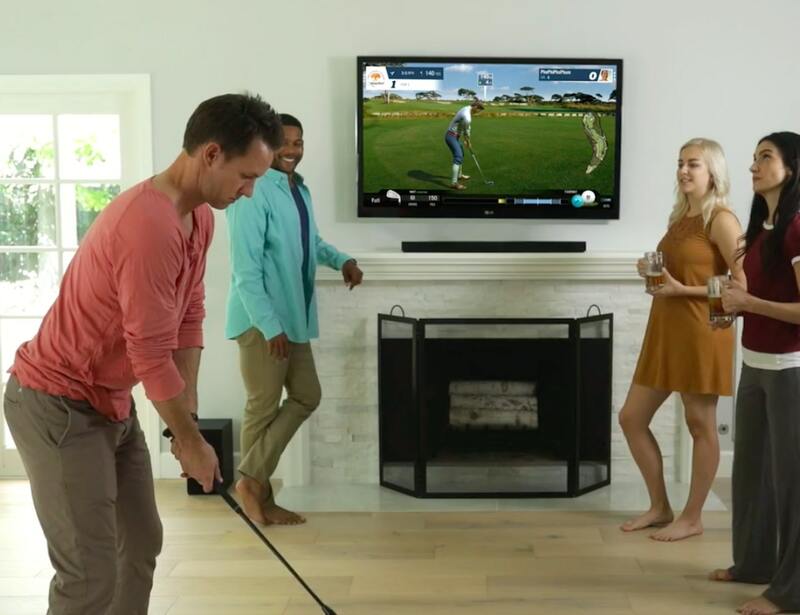 Moreover, the golf simulator allows you to play with or against family and friends in remote locations. 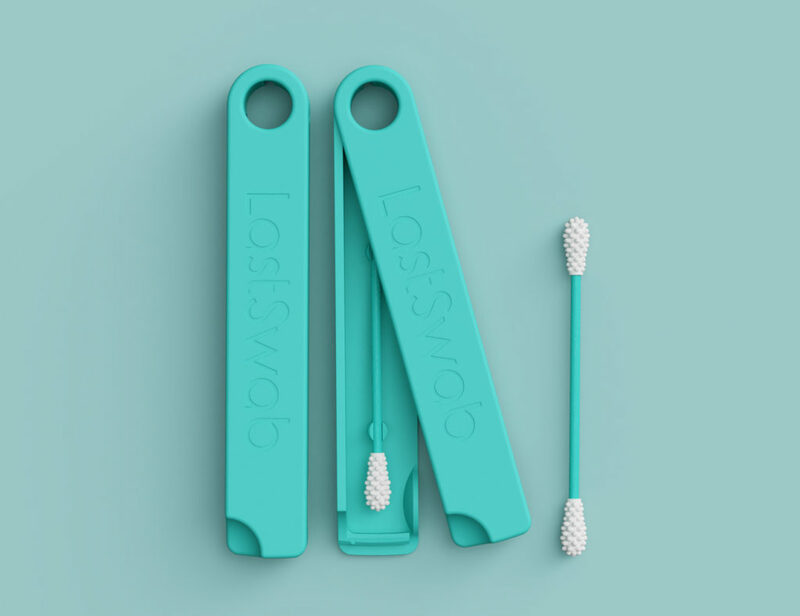 Now you can get a few holes in whenever you want to.